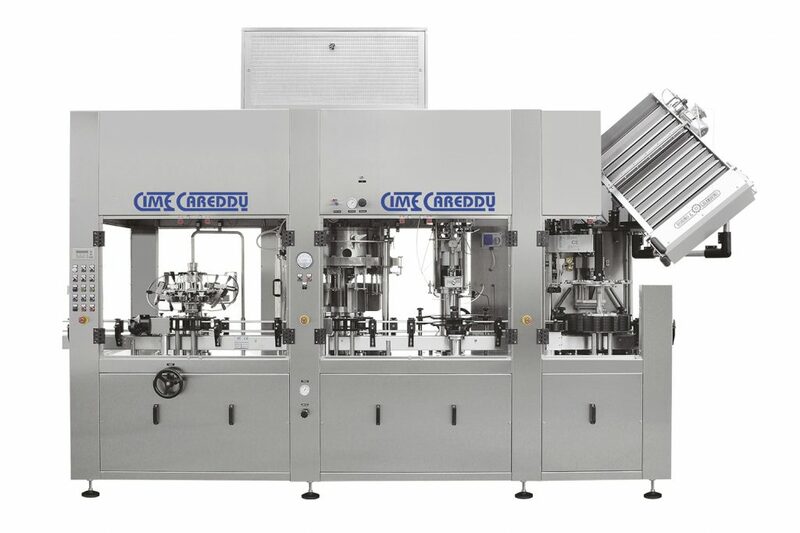 Cime Careddu can and bottle fillers are designed to deliver precise, high volume filling for a variety of beverages and food products – carbonated and still. Cime bottle fillers are manufactured to handle everything from water to more viscous liquids such as oil. 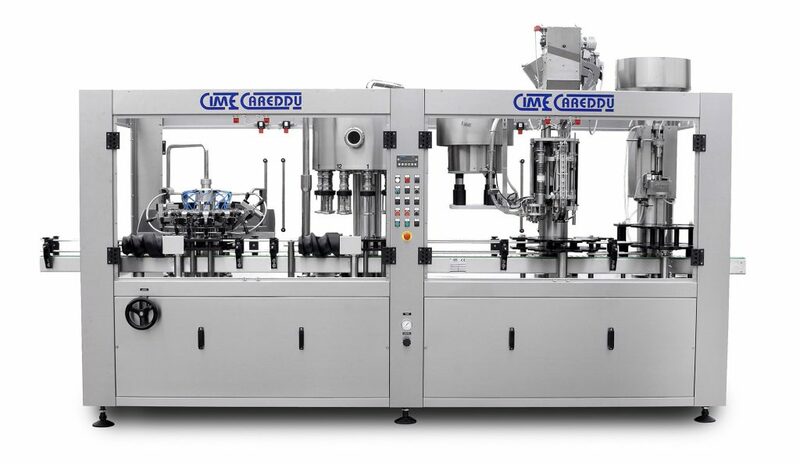 With a wide range of configurations for both Glass and PET bottles, numerous cap types including ROPP, Crowns, Corks and Plastic PCO, Cime Careddu is the right choice for your new bottle filler needs. 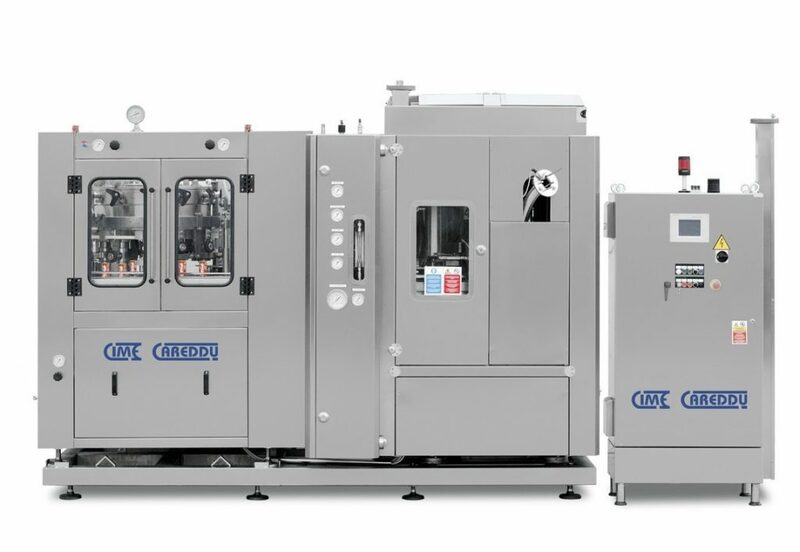 Cime Can fillers are designed for precision filling with some of the lowest Oxygen pickup in the industry at less than 30ppb. Ranging from 30 cans per minute up to over 200 cans per minute – we have the machine to fit your application. Suitable for beer, wines, sparkling and still waters, CBD infused drinks and sodas. Bottle filler ideal for water, wine, soft drinks, and beer. It works well with both still and carbonated product in PET or Glass bottles. Silver bottle fillers were designed for still liquids. Suitable for both beverages as well as liquid food products similar to oil and vinegar. Diamond can fillers enable you to fill aluminum cans with both carbonated and still products. Great for beer, soda and waters. 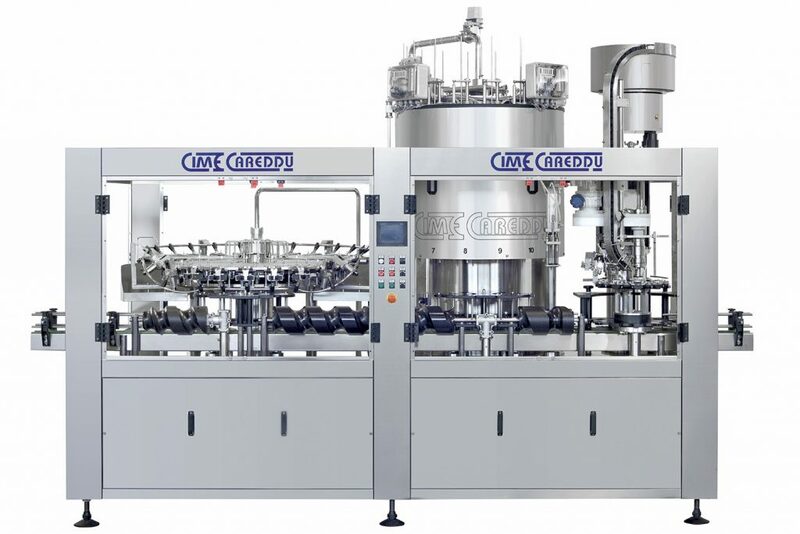 The Volu series bottling machine was developed and built specifically for filling every type of liquid product, light or dense that does not contain CO2.